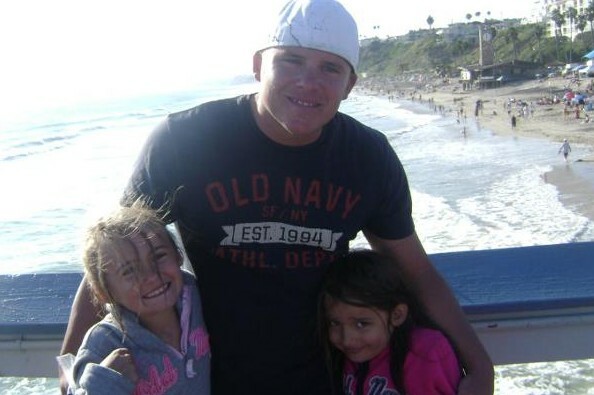 Roser Family Fundraiser: This is a fundraiser being held for the Roser family of Prescott, AZ. The family has suffered a very tragic accident and is in need of any help they are able to obtain. Mr. Roser has recently suffered an accident while on vacation in California breaking three vertebrae, causing him to lose movement to the majority of his body. The family is accruing mass medical bills as each day passes that will be a huge burden on them, as well as future expenses to help him heal. These costs will only continue to rise with each passing day. Mr. Roser was a partner in a towing company and this was the families source of income. This tragic accident has put a stop to him being able to run his business and support his family at this time. We are asking for any donation you are able to make to help the family support themselves and get Mr. Roser better. Donations can be made anonymously if you choose. We thank you for your support for the family and any donation made, We cannot thank you enough. The generosity is truly amazing of everyone. The family appreciates it more than words can say. Thanks to all who have helped the family. The kindness is a true blessing. Many thanks to those who have donated to help out the family. We look forward to meeting the goal for Kenny! We wish you well on your road to recovery.